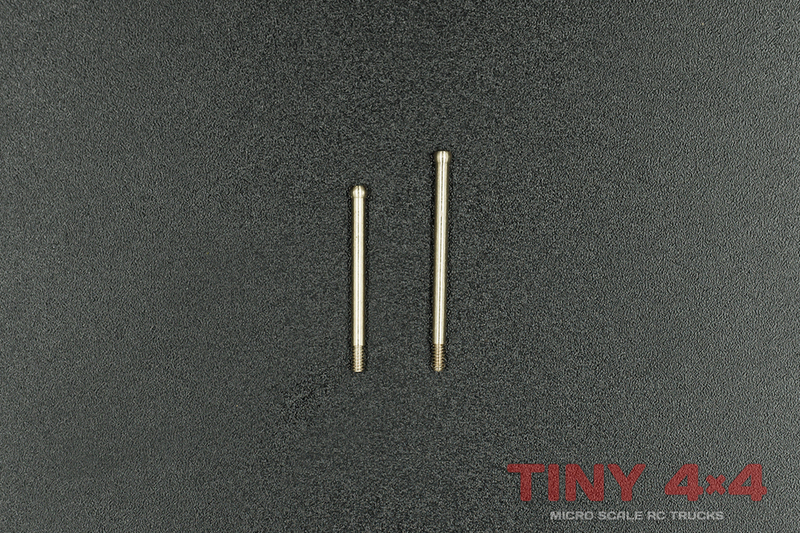 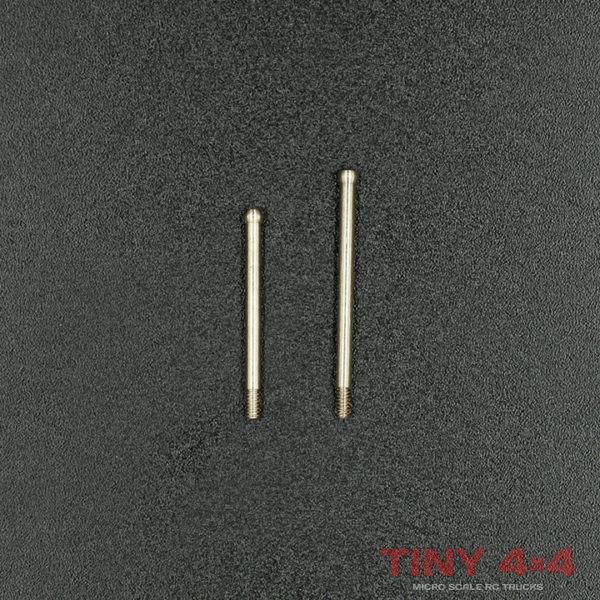 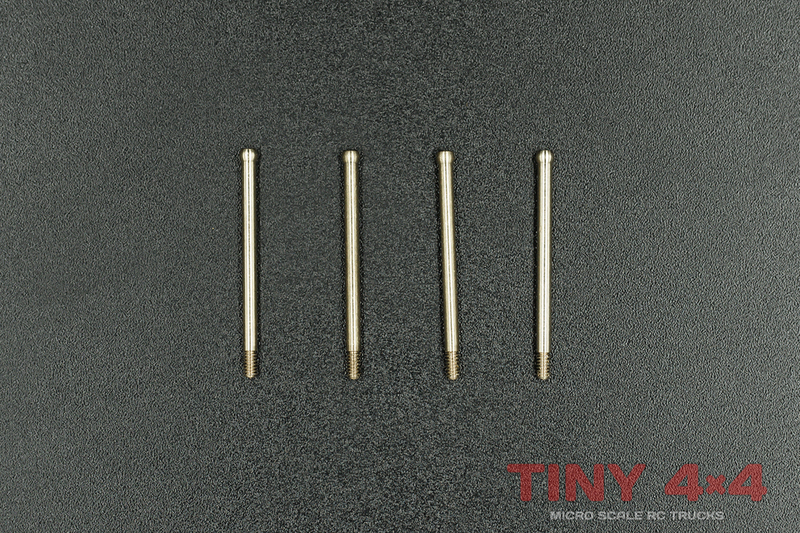 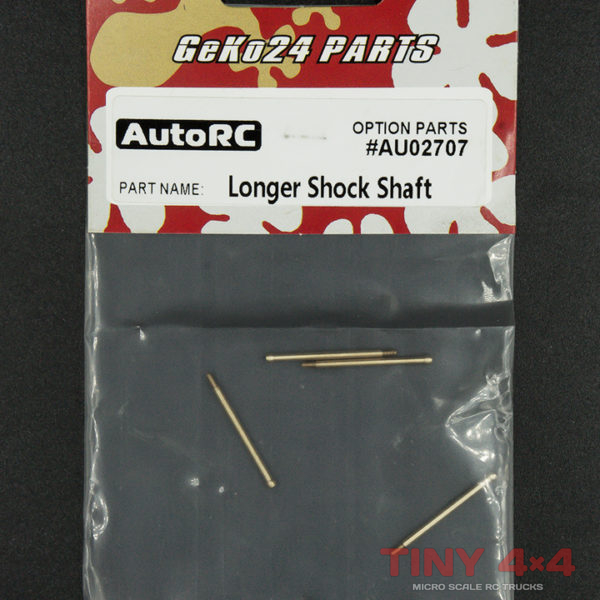 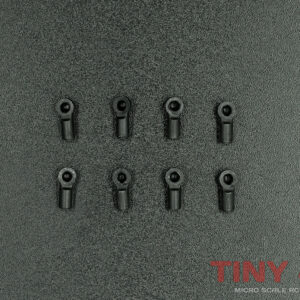 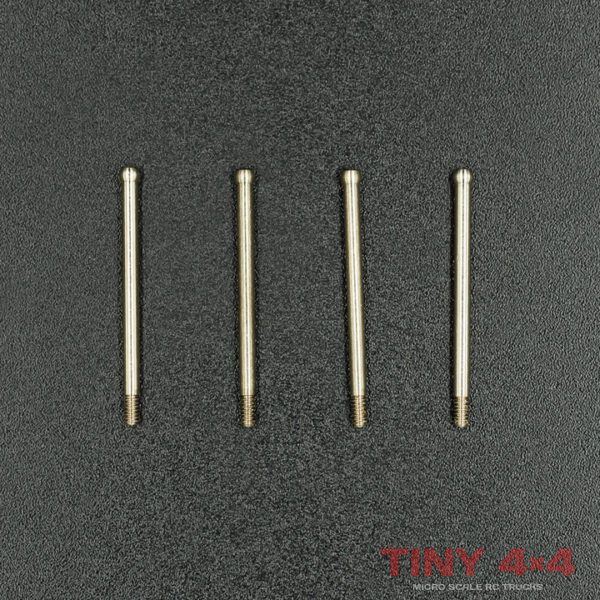 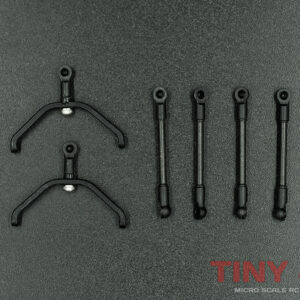 A set of four 24mm shock shafts for the Geko-24 micro RC crawler chassis. 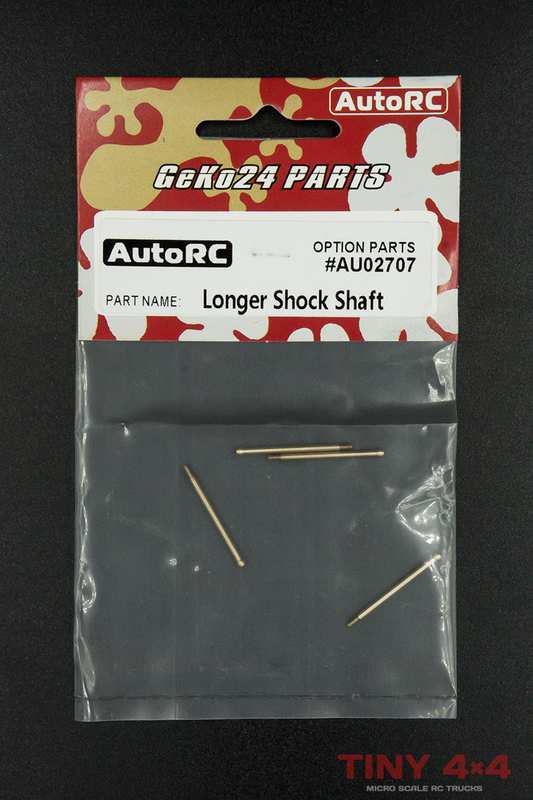 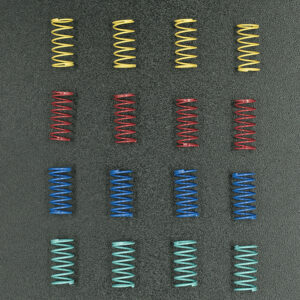 These longer shafts add 4mm of travel over your Geko’s stock damper units. 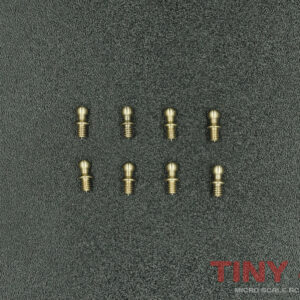 This may not seem much, but will add up to provide greatly increased flex.